The first pedal 43 is best suited to children between 3-4 years old with a minimum inside leg of 43cm. 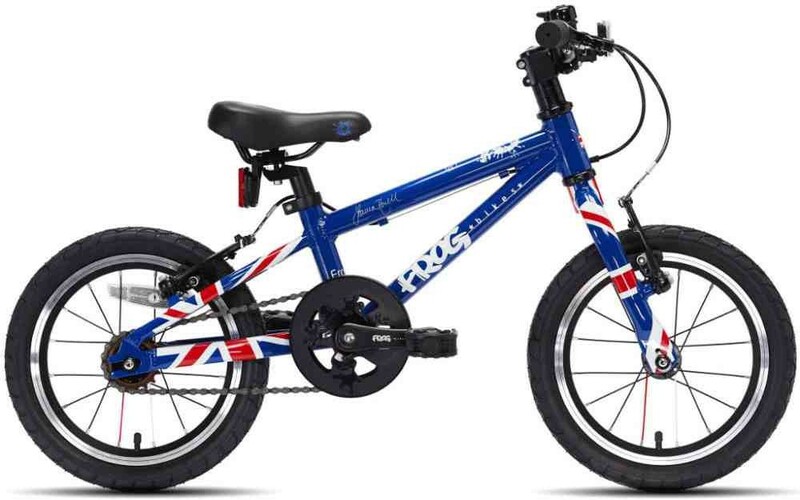 This bike is a great confidence booster and can be used as a balance bike for taller child by removing the pedals. Why buy a Frog 43?